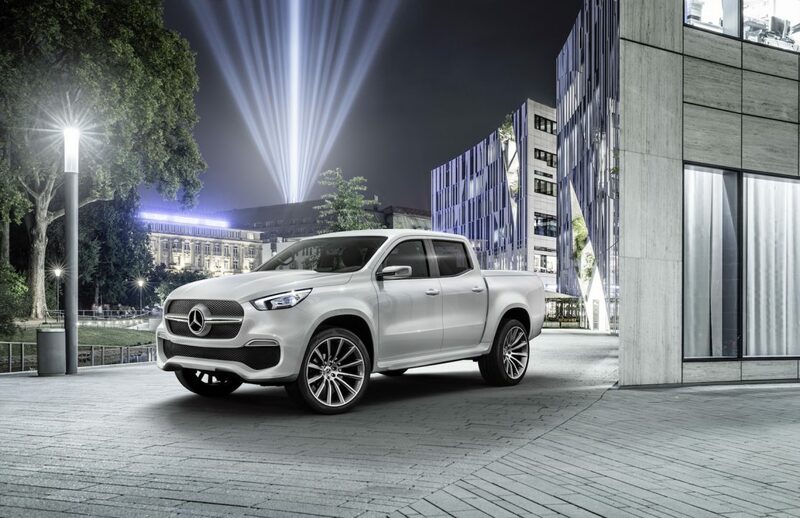 Mercedes-Benz has unveiled the X-Class truck, what they call the world’s first true “premium” pickup truck. 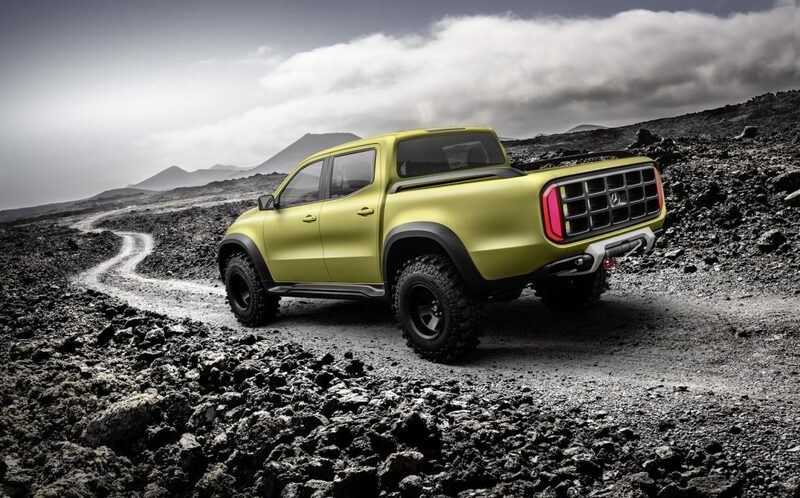 Specifically, the X-Class concept truck focuses on two major models called the stylish explorer and powerful adventurer. The truck is set to hit key markets in late 2017 – however, the U.S. is currently not on their list. 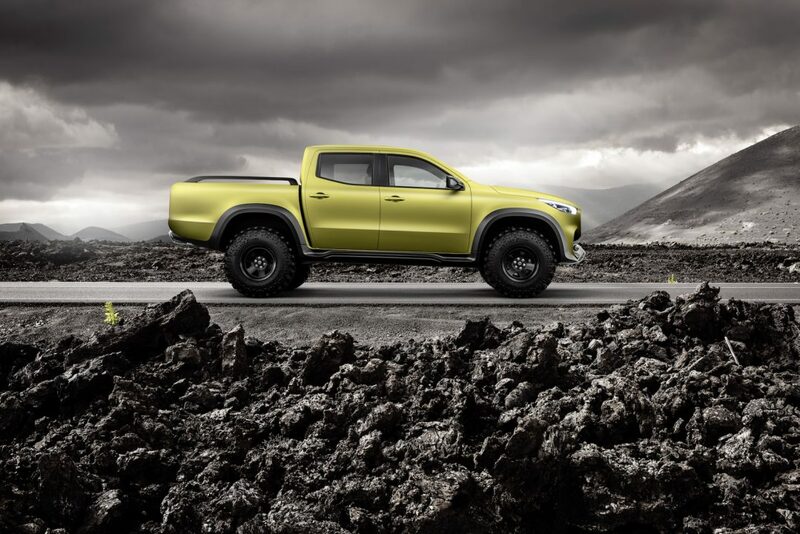 The concept X-Class powerful adventurer is an off-road focused model, towering at a height of 1.9 meters and featuring 35×11.50 inch tires for ample ground clearance. It has a more rugged appearance from front and rear underride guards, an electric winch and matte carbon wheel arches. The stylish explorer is just that, more stylish and elegant than its counterpart and has more of an SUV feel to it. 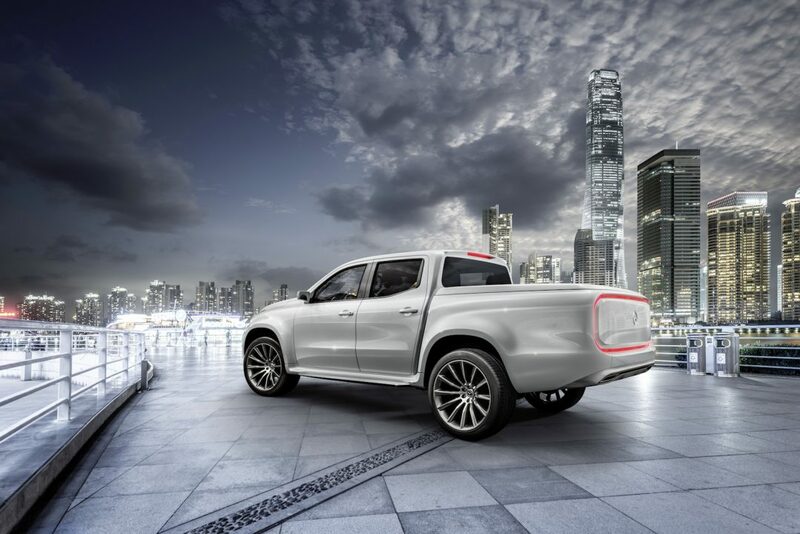 The urban-looking truck offers sleek edges, a futuristic rear light, flared wheel arches and 22-inch light-alloy wheels. 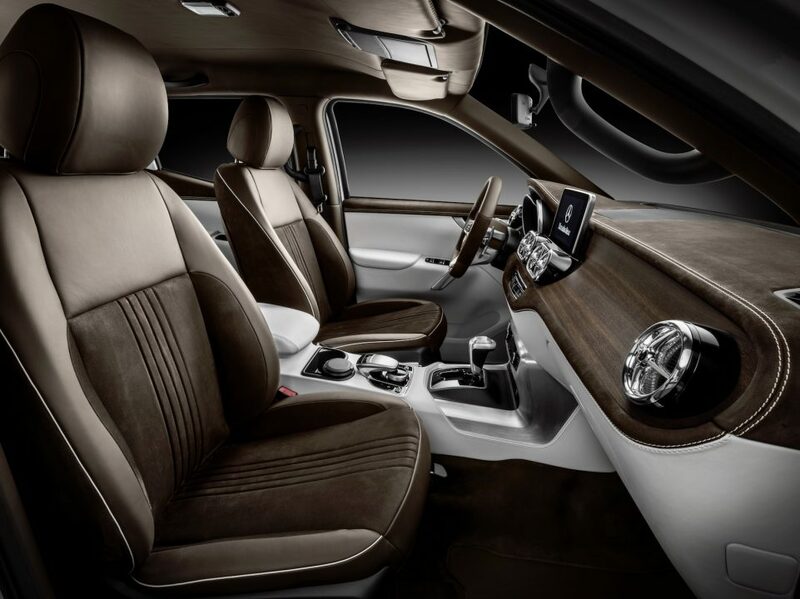 The interior design differs slightly between the two concept trucks, but still maintains Mercedes’ hallmark luxury look and feel. Both trucks come with an all-wheel drive system, high-torque V6 engines and technology features such as a central touchscreen display and “modern driver assistance.